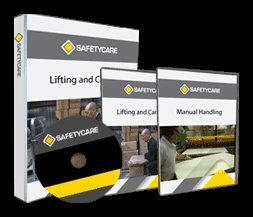 Workplace Safety Blog | Safetycare | Safety Training Videos | Free Safety Pictures and Resources: Subscribe to our YouTube channel to stay up to date with all our videos! Subscribe to our YouTube channel to stay up to date with all our videos! Subscribing to our YouTube channel is a great way to stay up to date with all our videos! If you don't yet have a YouTube account, click on the image below, sign up and become a subscriber. 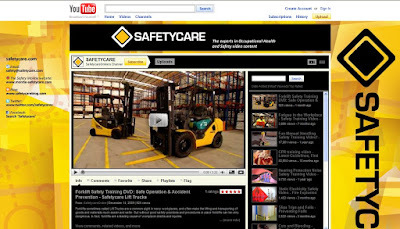 Whenever we add a new Safety Video, you'll get a notification!